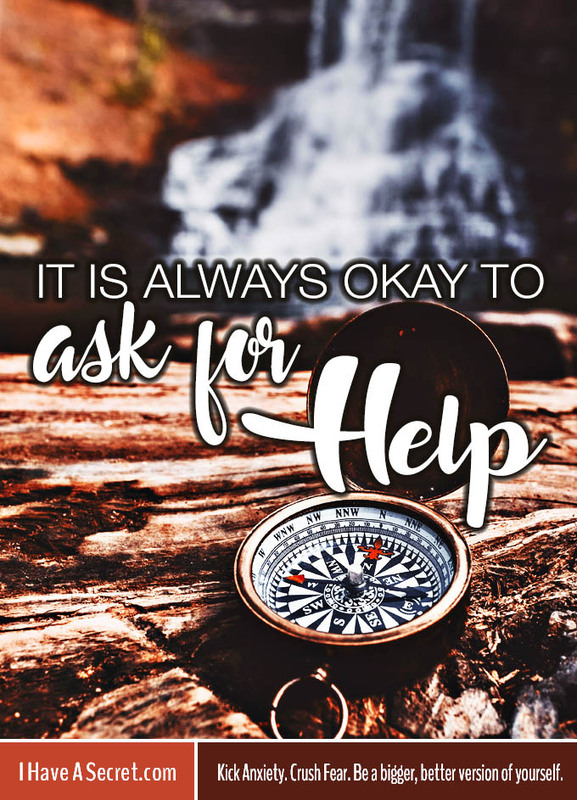 It is always okay to ask for help. No matter what your current circumstances, if you need it, please ask for help, or go get it. I recently read an article about a very famous singer who had a terrible altercation with someone at a red carpet event. She was extremely upset, and realized that … Continue reading "It is always okay to ask for help"